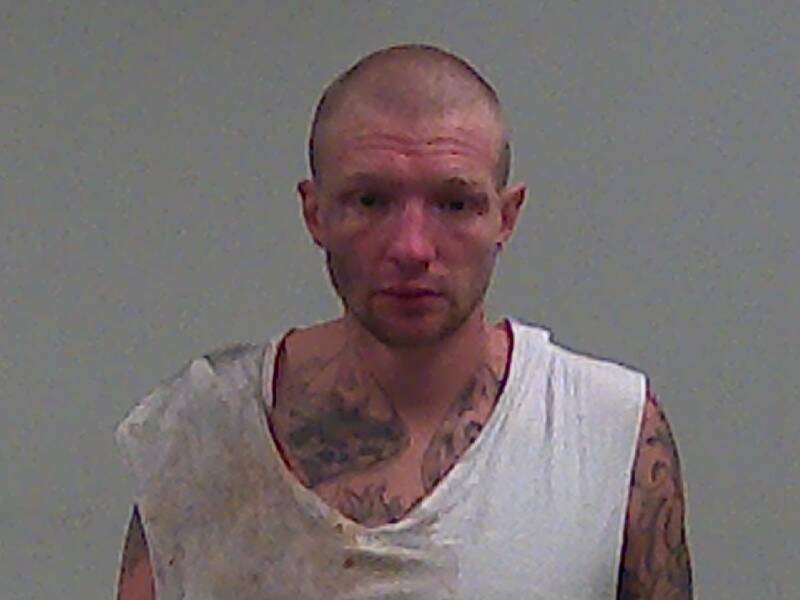 (Richmond, IN)--A New Paris man was taken into custody on Chester Boulevard in Richmond late Tuesday afternoon and is facing charges that include battery on a police officer by bodily waste. 31-year-old Darryl King was picked up near the old Reid Hospital. There had been earlier complaints on Chester Boulevard, including a theft at Nature’s Nook and at Nine North Apartments.